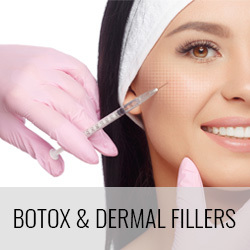 BOTOX® Cosmetic is a simple, non-surgical procedure for temporarily reducing the appearance of aging in adult women and men aged 18 to 65 by reducing moderate to severe glabellar lines – the vertical frown lines between the eyebrows that look like an “11”. 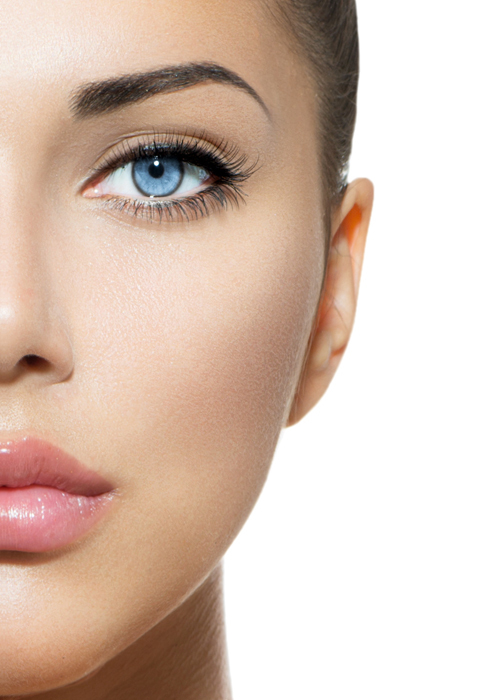 BOTOX® Cosmetic reduces the activity of the muscles that cause the “11s” to form by blocking nerve impulses that trigger wrinkle-causing muscle contractions, creating an improved appearance between the brows. Results can last up to four months and may vary with each patient. 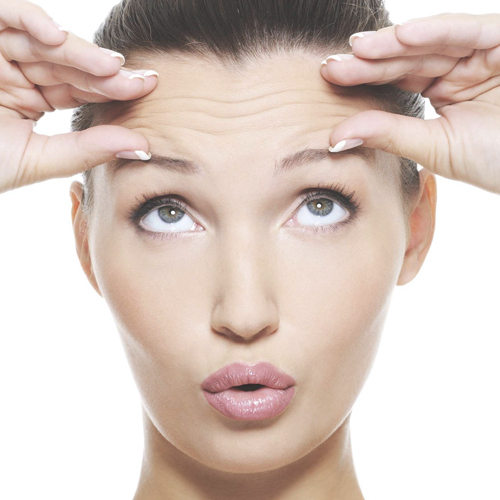 Ask your doctor if BOTOX® Cosmetic is right for you. Take your first step to feeling incredible with a brighter, whiter smile. You will feel healthier, look younger, and be more confident. Our state-of-the-art LED Light technology helps whiten your teeth in just minutes with little to no sensitivity. If your teeth have lost their pearly white healthy appearance you are not alone. Aging, diet, injuries along with many other factors cause teeth to dull and yellow. Common stains like; coffee, tea, red wine, and tobacco, are amongst the easiest to remove. Safe for veneers, caps and crowns. Innovative whitening technology allowing even the most sensitive teeth to use our products. A fraction of the cost and time compared to going to the dentist. With proper maintenance your smile will sparkle for years. Easy, relaxing and fast, very fast. The treatment of acne clearing using pulsed light is constantly gaining popularity among patients seeking a drug-free alternative to treat this common and stubborn skin condition that affects up to 80% of individuals at some point in their life. Acne clearing treatments provide very satisfactory results for mild and moderate inflammatory acne, by reducing the number of papules and pustules by 60-65%. This is achieved using three effective, safe and reliable clinical mechanisms: visible blue light absorption to destroy the bacteria that causes acne, yellow light to coagulate the feeding blood vessels and infrared light to dry the lesions. Acne can affect us at almost any age, typically it begins during adolescence, when hormonal changes cause the enlargement and obstruction of sebaceous glands in the skin. Consequently, many people experience an abnormal proliferation of bacteria, predominantly propionibacterium acne (P. acnes). 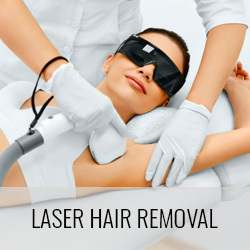 This typically causes painful, inflamed lesions that can appear on the face, chest, back and limbs. Tighter, smoother skin. 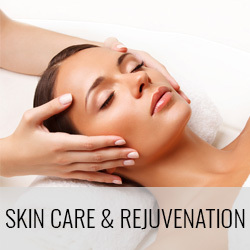 Rejuvenated skin firmness with the toned look of youth. A more beautiful you is possible through Accent Your Body Dual-layer Thermotherapy. 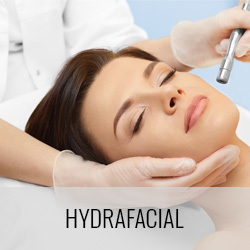 This revolutionary skin reshaping regimen uses advanced radio frequency (RF) technology to treat wrinkles non-invasively. 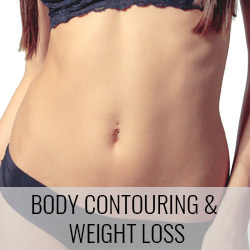 Our goal is to provide individualized treatment plans that enable our clients to look and feel confident! 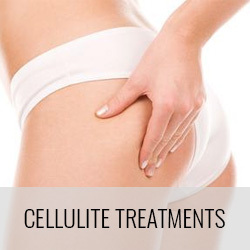 VelaShape™ is the first and only safe, effective and virtually painless FDA-cleared non-surgical medical solution for the Body Reshaping and Cellulite Treatment market. 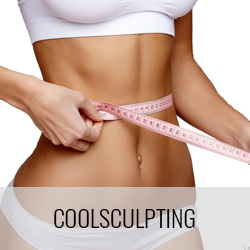 The noninvasive treatment combines bipolar radio frequencies with infrared light, vacuum suction, and massage to break down the fat cells below the surface, releasing fatty acids that the body converts to energy and disposes of like other waste. VelaShape™ enables you to comfortably and safely achieve a toned, contoured and well shaped body; making you look and feel more youthful.